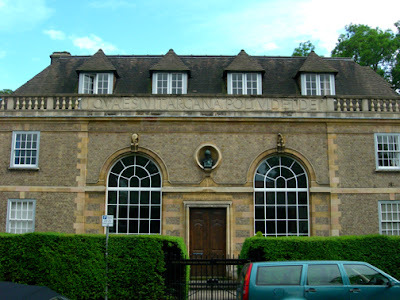 On Saturday, my brother William and I took the train outside the city to Cambridge. The ride was quite beautiful, going through farmland and fields full of little wild poppies. The weather was again moody and undetermined, and never fully made up its mind all day, to rain or shine, and so it did a little bit of both. 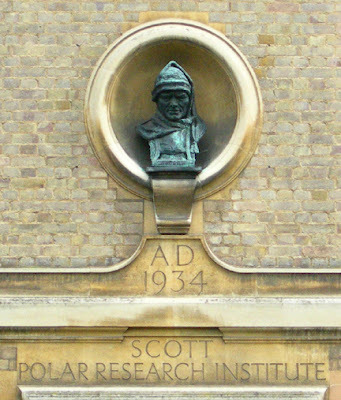 Our journey was to see the Scott Polar Research Institute, which is Cambridge University's polar studies department. and managed to write down his final 'goodbye and god-speed' to the British public, which instantly made him into an icon. 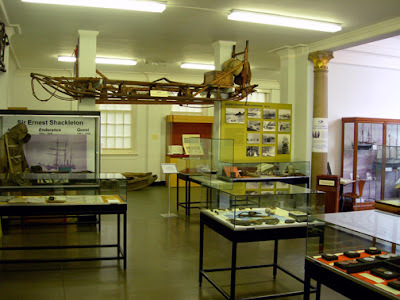 The Institute has a small museum, too, which is full of Scott, Shackleton, and Franklin memorabilia, just to name a few. 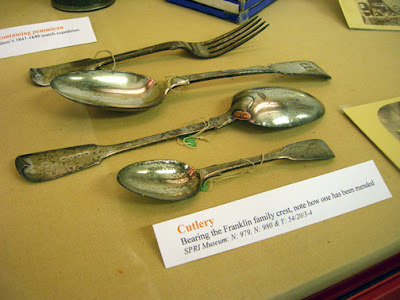 Such things you will find from Franklin's expeditions are: Franklin's Silverware! How exciting! 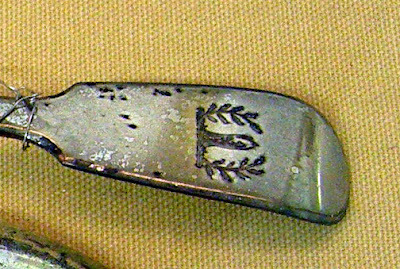 With the family crest! 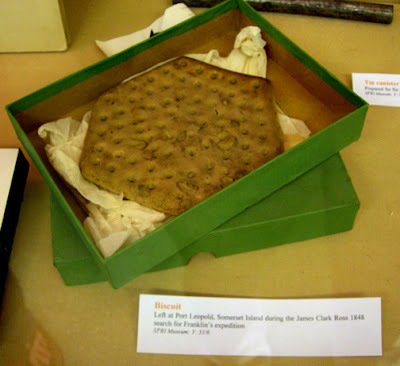 These were traded from the Inuit by Dr. Rae and a few other search parties. 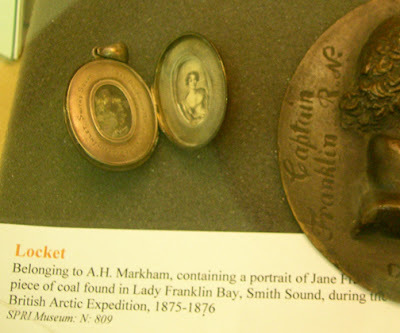 Locket with Lady Jane Franklin, owned by Captain Markham, one of the many Captains who went out searching for Franklin and crew, which I found a bit scandalous! 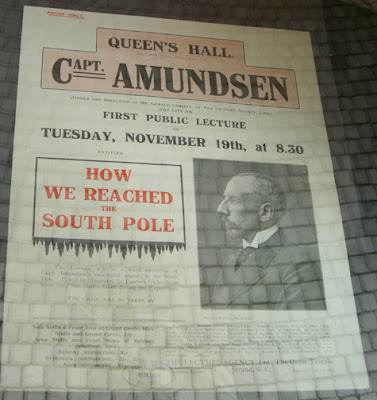 They also had some publicity posters for the explorers' lectures they had to give of their exploits: here is one for the Norwegian, Roald Amundsen, who never liked giving them but had to in order to raise funds. 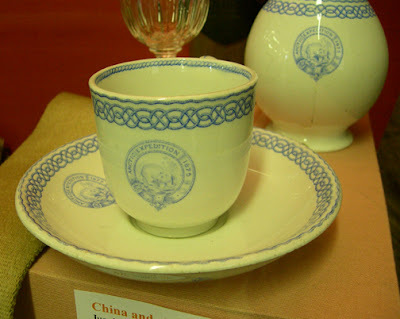 A porcelain place setting of an 'arctic scene'. 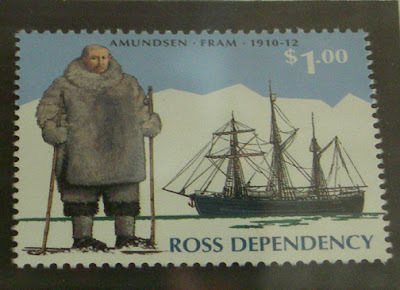 This postage stamp of Roald Amundsen. 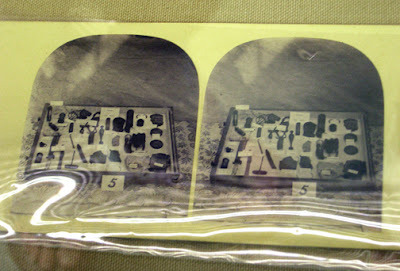 My photographs of these objects are not the best since they were all behind glass. The Institute also had information on their contributions for IPY (international polar year). I have two more full days left in London! 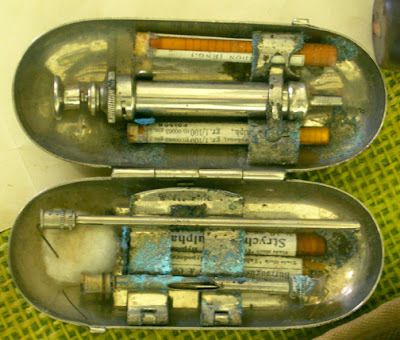 My time here has quickly gone by and on Wednesday I fly to Oslo, Norway to begin my Norwegian Quest, which will only last 4 days.